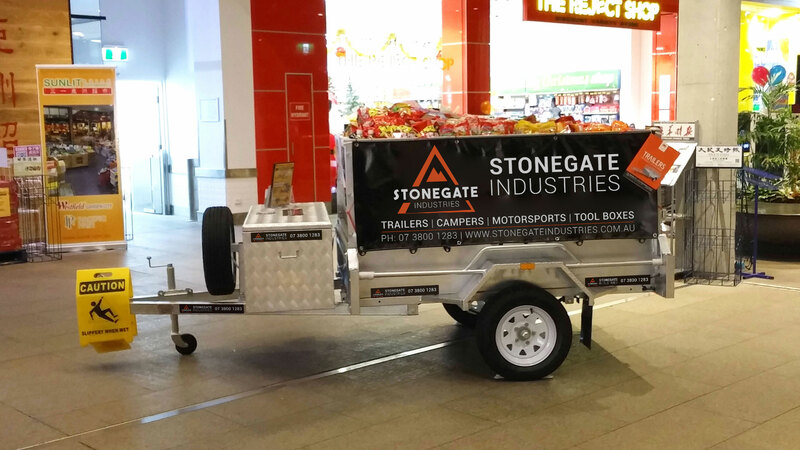 Check out our trailer in Westfield Shopping Centre! 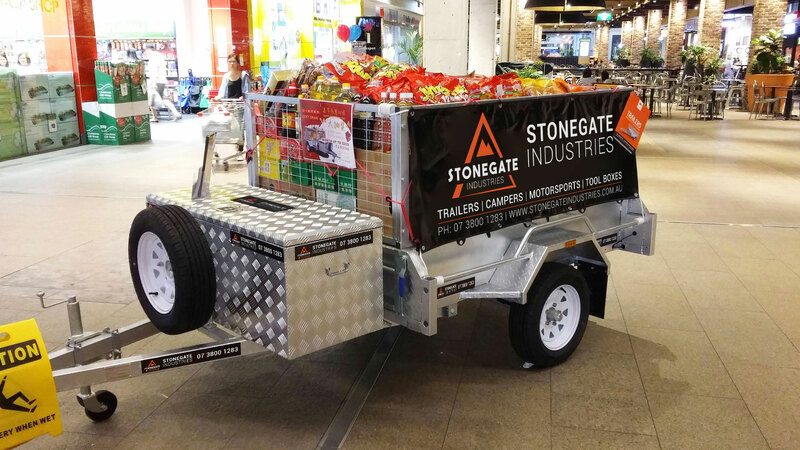 Check out our trailer in Westfield Shopping Centre! 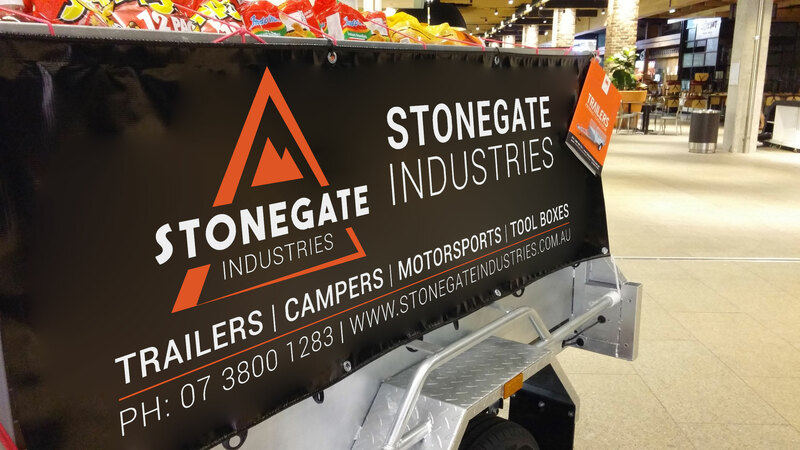 One of our 6x4 trailers will be showing in Westfield Garden City till the end of January (just in front of Coles and Sunlit Asian Supermarket). 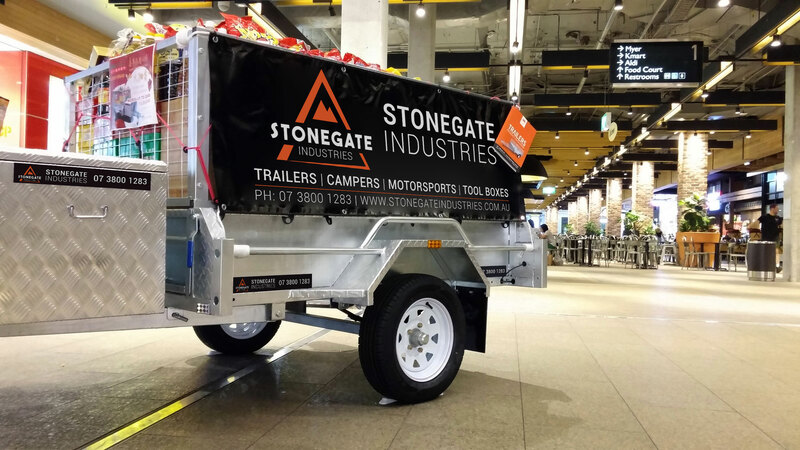 Go pick up a brochure and check out the supreme quality of our trailer. Another great day out filming!